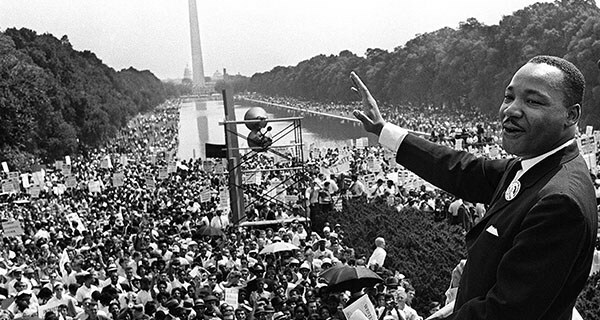 Half a century after his death, Martin Luther King Jr. remains a hero to millions of people. But with every hero comes a dark side. “Never meet your heroes” is a wise American proverb, and it could easily have been written by a starstruck Civil Rights advocate in the ’60s who met, and was disappointed by, the Reverend Martin Luther King Jr.
For a little more than a decade and a half, during the most active part of the Civil Rights Movement in America, Martin Luther King Jr. stood in front of the cameras and crowds as a public example of the better angels of our nature. In private, however, King was of a very different character. The public life of Martin Luther King Jr. began in the early 1950s with the boycott of public transport in Montgomery, Alabama. At the time, he was only 26 years old, but he had transfixed America with his simple, eloquent indictment of segregation in the South. When people discovered that this young street politician also had a Ph.D. in systematic theology from Boston University, his words took on a new weight; here was an educated man who could articulate what was perhaps the central social problem in America, and do so with an expert’s grasp of history and society. 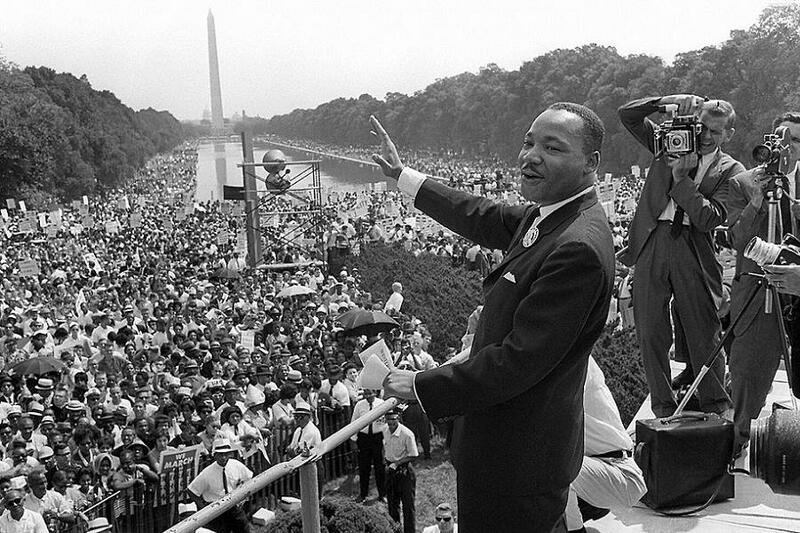 It was King’s impressive academic credentials, as much as anything else, that put him at the forefront of the early Civil Rights Movement. Those credentials, however, are under a shadow. In order to be considered for a Ph.D., graduate students generally must write a book-length paper called a dissertation. This work is expected to be original research in the field and must contribute to the scholarship of the student’s field in order to be accepted. King’s review panel accepted his 1955 dissertation – A Comparison of the Conceptions of God in the Thinking of Paul Tillich and Henry Nelson Wieman – and awarded him a doctorate. Decades later, however, it was revealed that King had copied paragraphs wholesale from other sources without attributing them in his dissertation. In academic circles, this is called plagiarism, and it’s usually enough to get your credentials revoked. 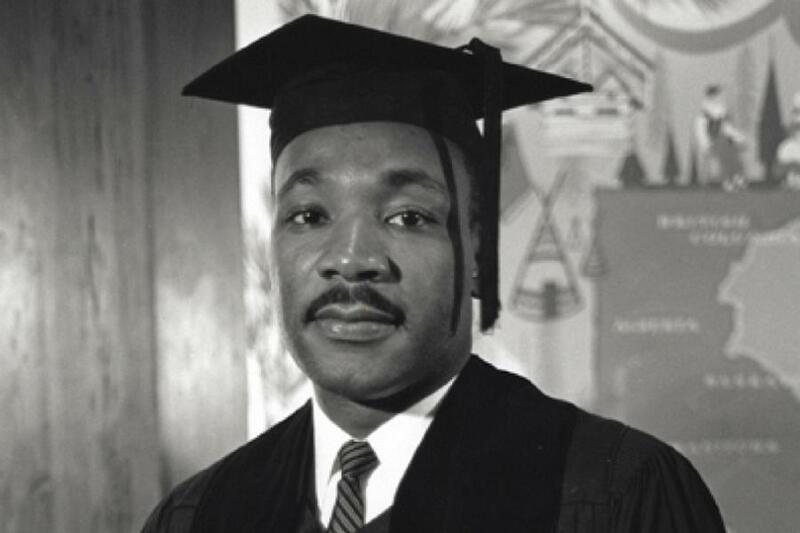 A Boston University committee met to review the case in 1991, and found significant “authorship issues” with the dissertation, but advised against revoking the late Dr. King’s credentials. They did, however, attach a letter to the paper with a summary of their findings, which remains there to this day. King was under a lot of pressure when he wrote that dissertation. His responsibilities in the Civil Rights Movement had skyrocketed at that time, and did not leave much time for King to do multiple proofs on his paper. It would be easy to write off a single case of unattributed copying in a single document — that is, if it had actually been a single case. 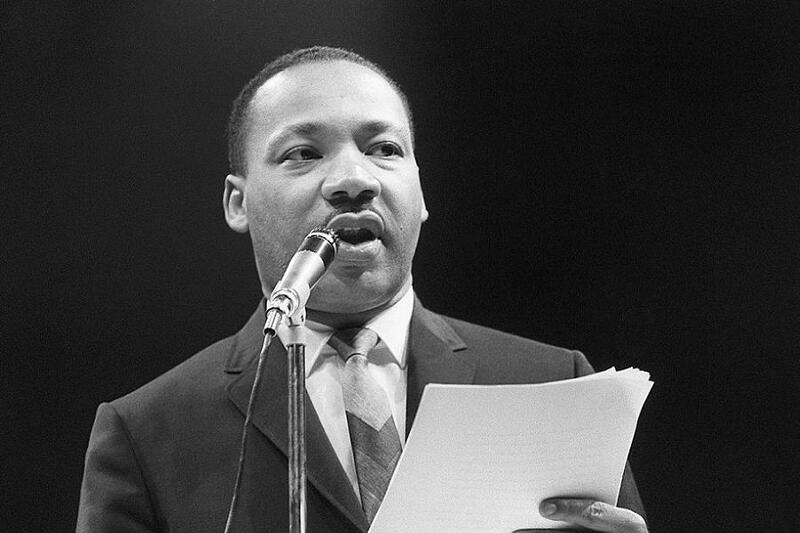 According to Reverend Larry H. Williams, who had been King’s best friend in the 1940s, the first public sermon Martin Luther King ever delivered was also plagiarized. King delivered the sermon at the Ebenezer Baptist Church in Atlanta, and as Williams later recounted, he drew large sections of it straight from another sermon, called “Life Is What You Make It,” by Harry Emerson Fosdick. Independent reviewers, many of them deeply sympathetic to King and his legacy, have since found that in King’s first book, Stride Toward Freedom, he heavily copied without attribution, and that he routinely appropriated others’ work without credit in his assignments at college. Ironically, most of King’s public speeches and papers are currently protected by copyright, which means that using any of them without permission could get you sued by Intellectual Properties Management, the exclusive licensor of his works.